Cary Medical Center has announced the launch of the 35Four95 Fitness Challenge as part of the hospital’s 95th anniversary celebration. CARIBOU, Maine — Cary Medical Center has announced the launch of the 35Four95 Fitness Challenge as part of the hospital’s 95th anniversary celebration. The goal of the program is to get individuals to participate in an aerobic activity 35 minutes a day, four days a week for 95 days. Though the program focuses on walking, participants may do other activity such as running, swimming, cross country skiing, snowshoeing — anything that increases the heart rate for 35 minutes. Most health and wellness experts agree that doing a minimum of 30 minutes of aerobic exercise most days of the week can help lead to a healthier life. The official start date of the 35Four95 Fitness Challenge is Valentine’s Day, Feb. 14. Bethany Zell, who coordinates Cary’s Healthy You program, said that February is National Heart Month and Valentine’s Day is a great day to do something good for your heart. The hospital welcomes local businesses to sponsor a $500 gift card at the conclusion of the event on May 20. 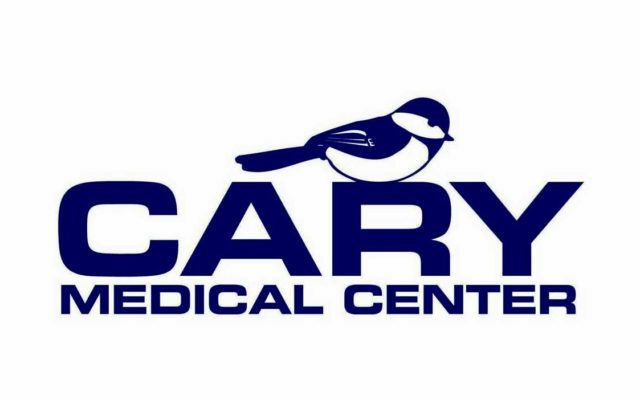 Individuals who register for the challenge by visiting the hospital’s website, carymedicalcenter.org, must submit their success at achieving 35 minutes of exercise four days a week. Every time they submit their success, they will receive a grand prize entry. Prizes will also go to one individual over 18 and to one under 18 who submits the most entries. Those who do not have access to the internet may submit their activity by mail to Judy Holmquist, Cary Medical Center, 163 Van Buren Road, Caribou, Maine or by calling the Community Relations Office at 498-1112. For more information or to register for the 35Four95 Fitness Challenge, visit carymedicalcenter.org or call 498-1112.